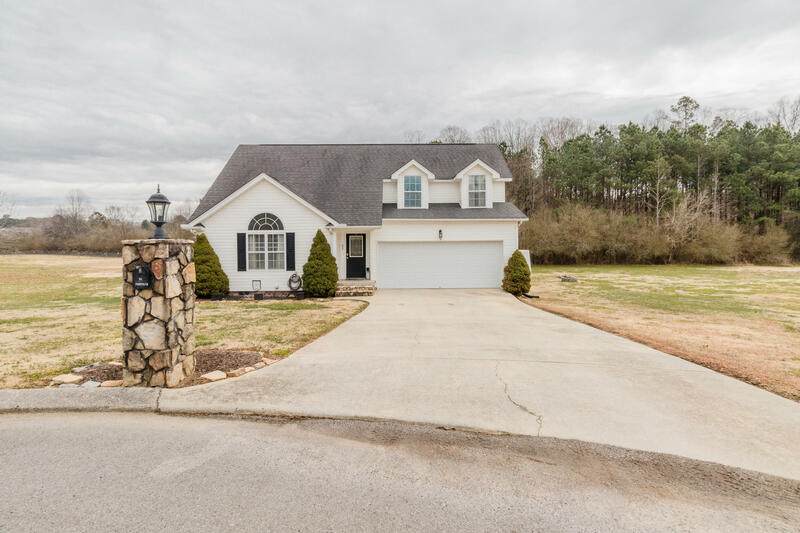 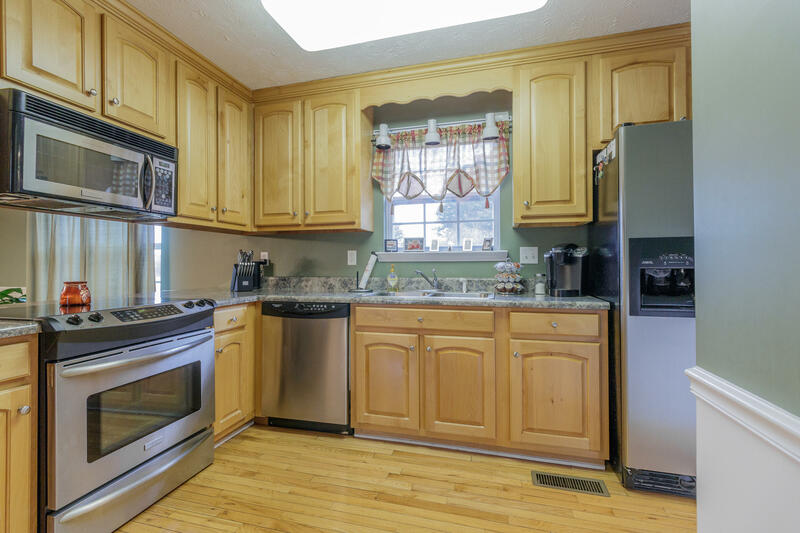 Come see this beautiful move-in ready home! 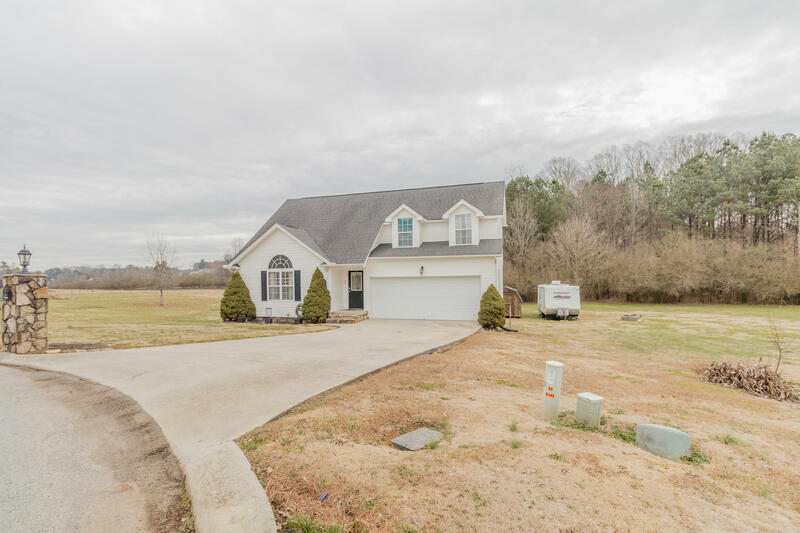 Big cul-de-sac lot in quiet neighborhood very conveniently located in Rock Spring area. 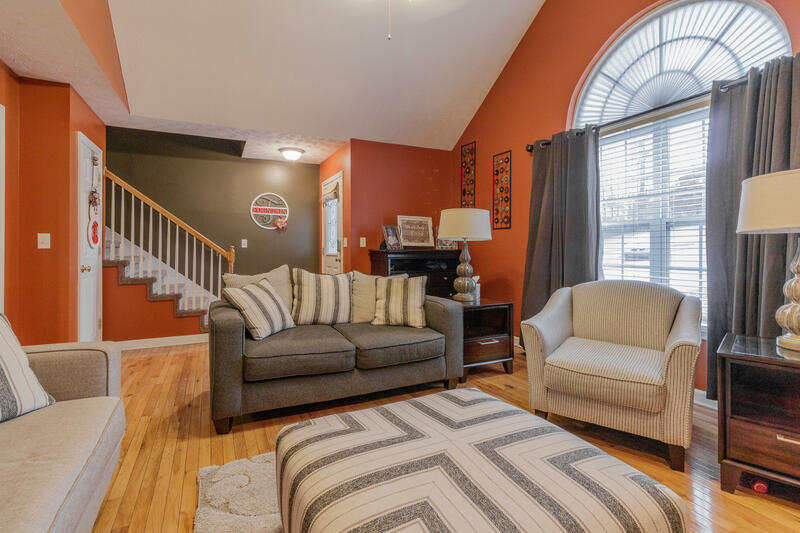 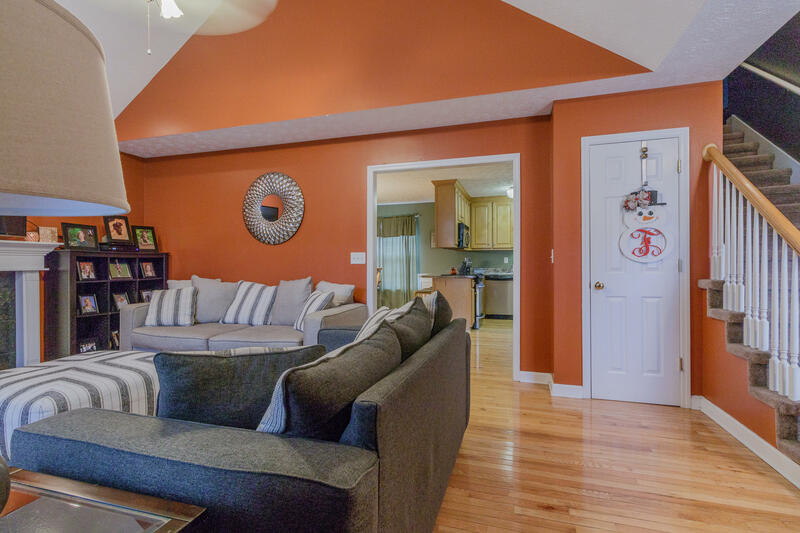 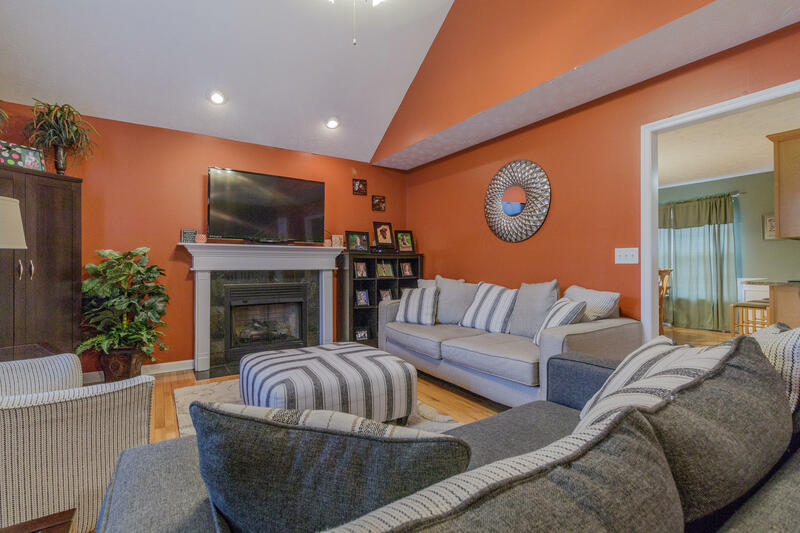 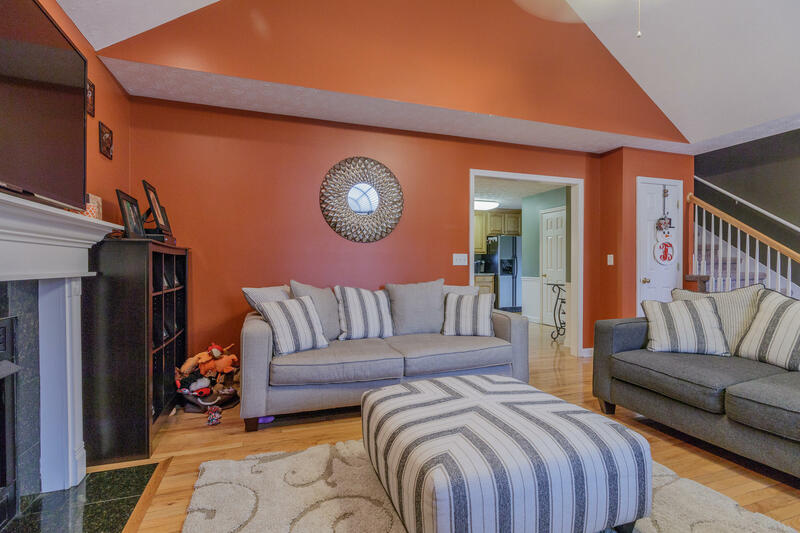 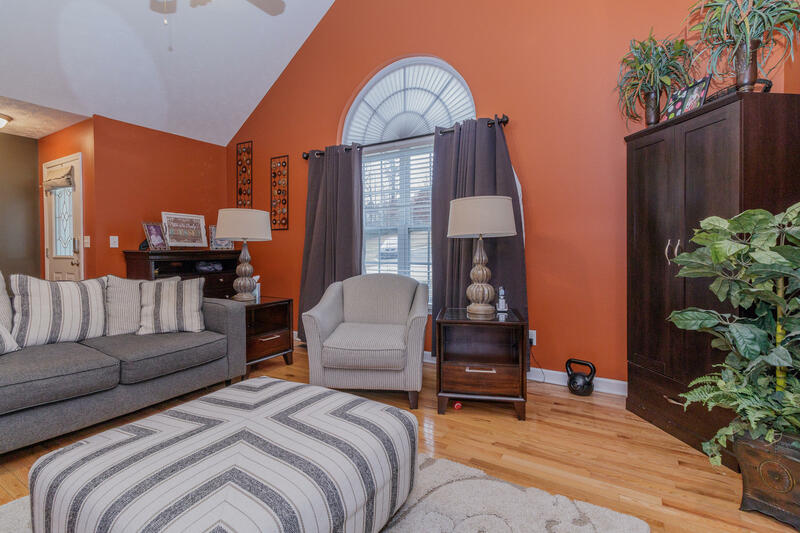 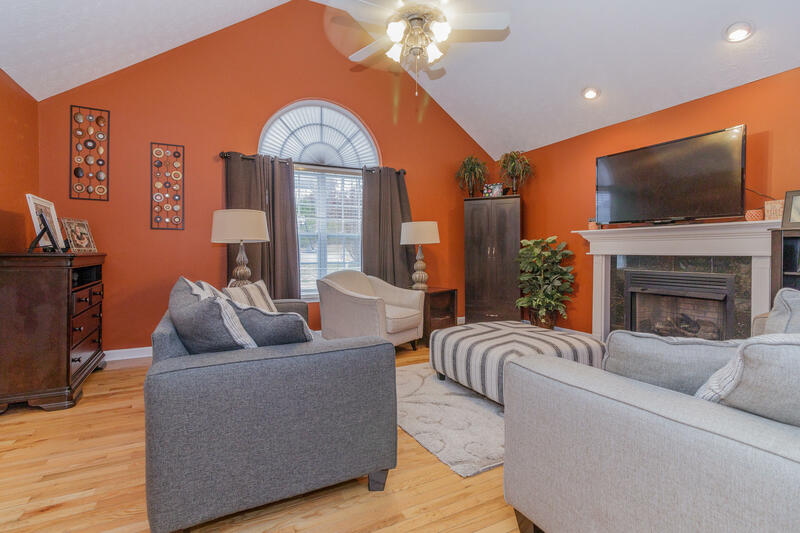 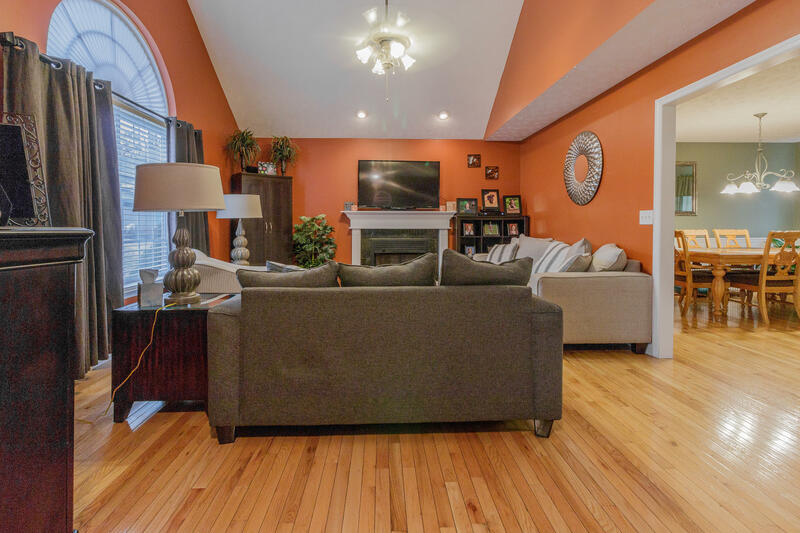 Lovely living room features vaulted ceilings, fireplace, and hardwood floors. 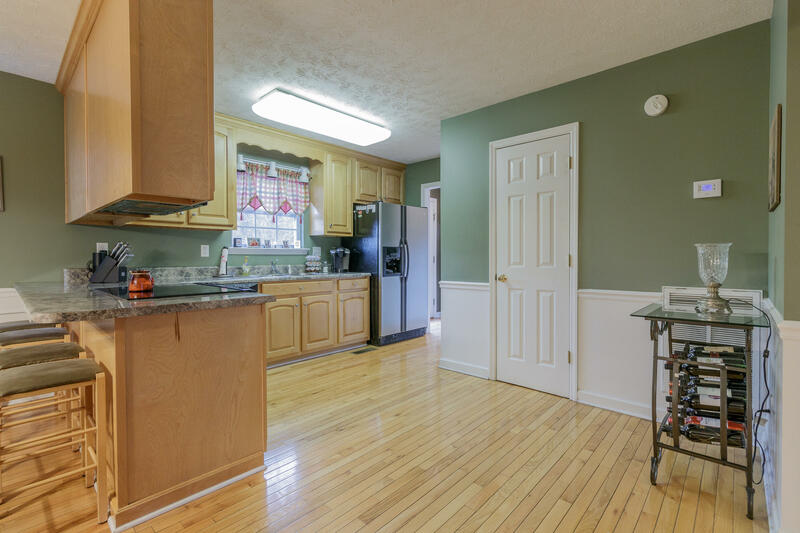 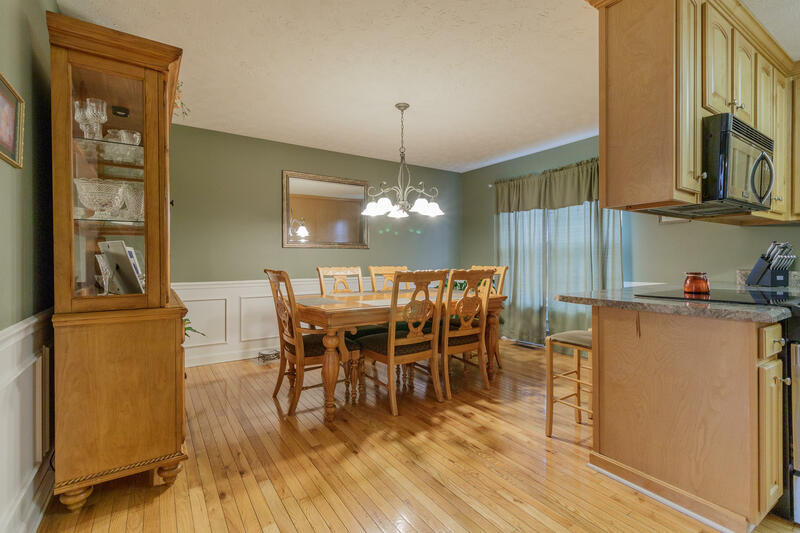 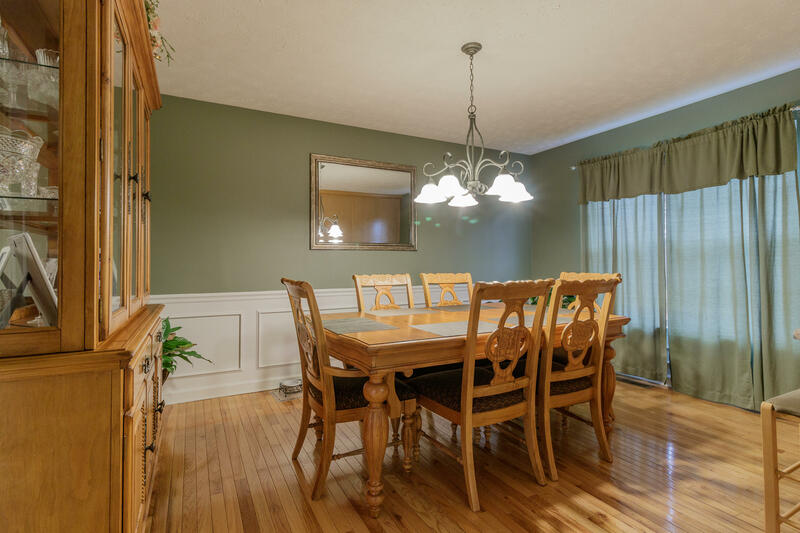 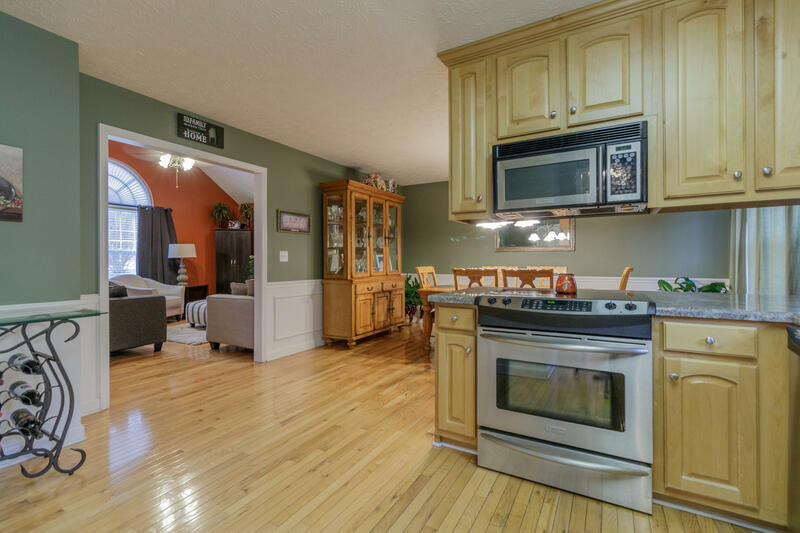 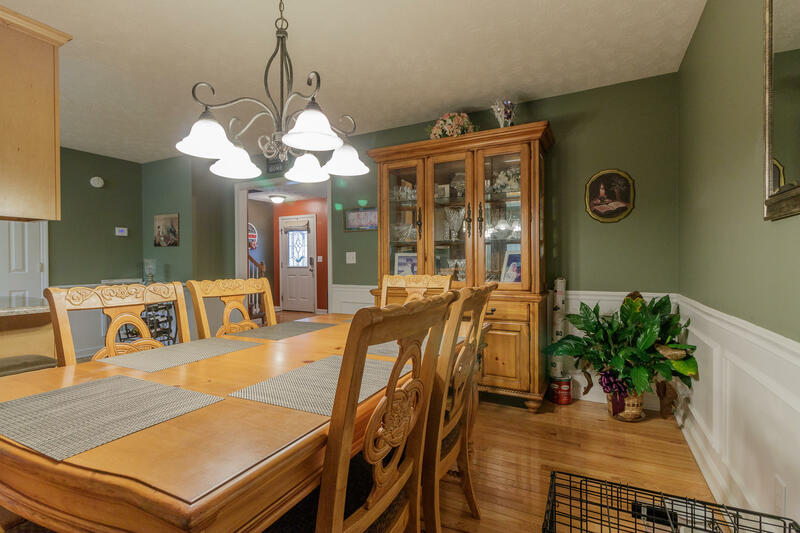 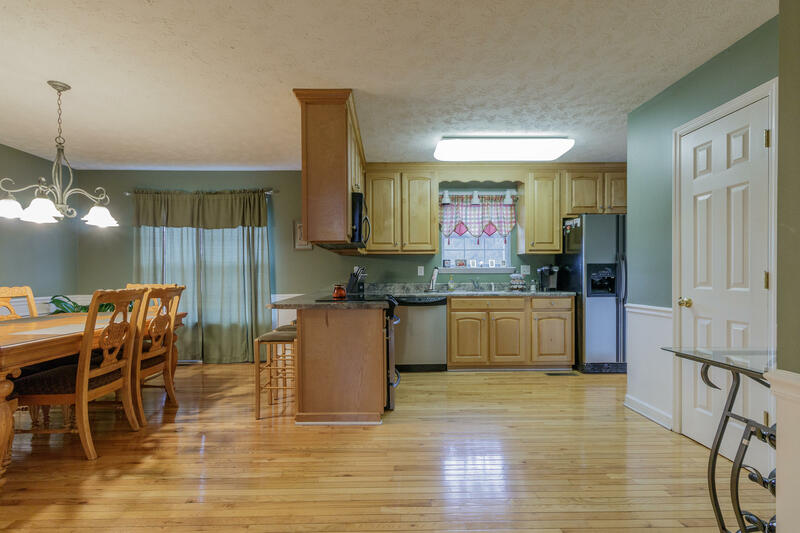 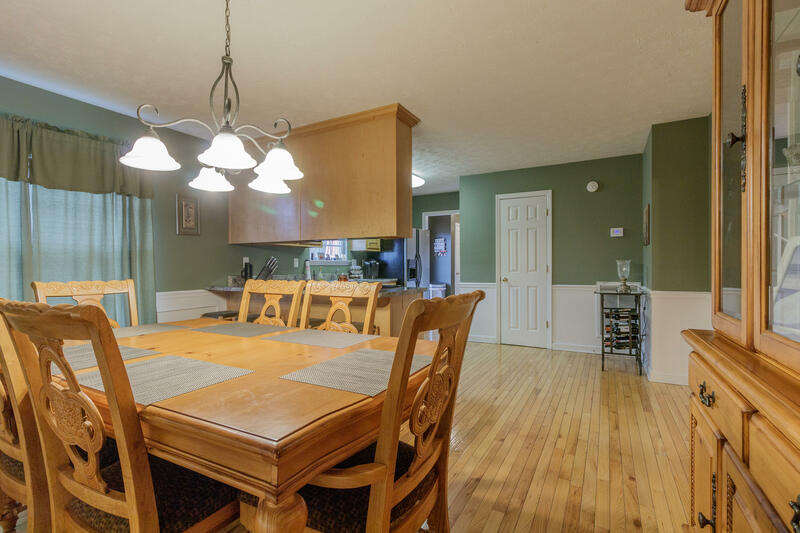 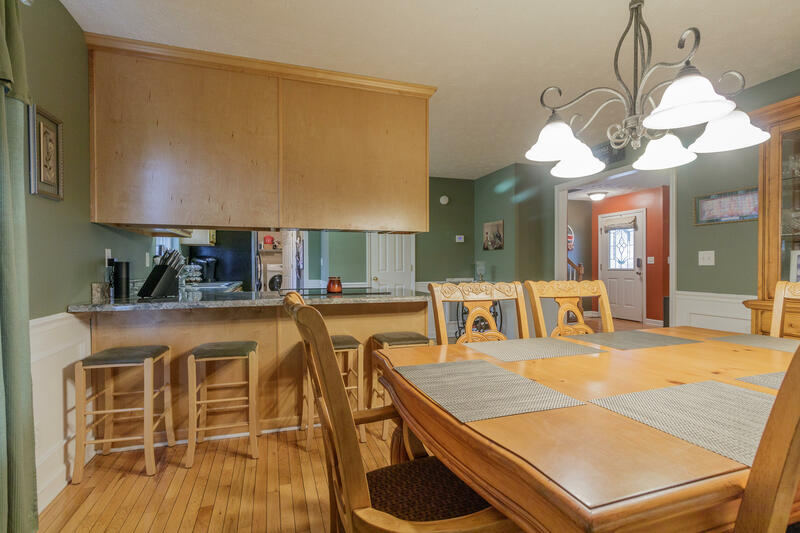 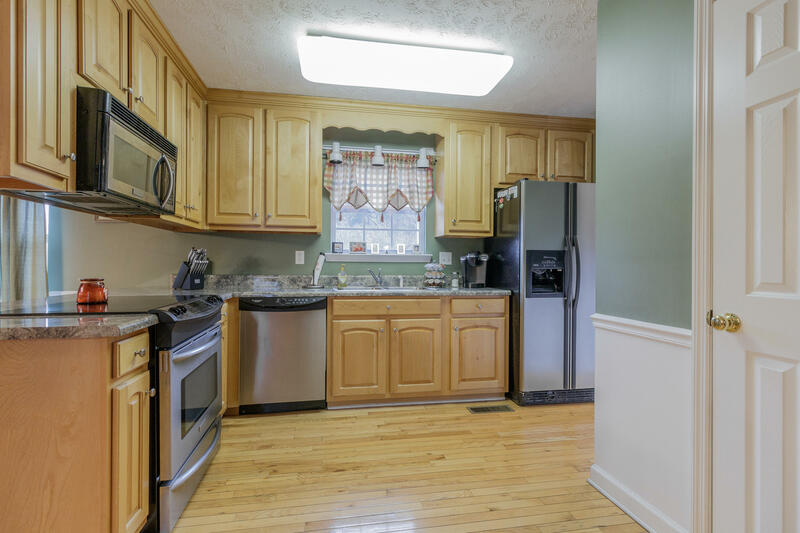 Big open kitchen / dining area adjoins the living room. 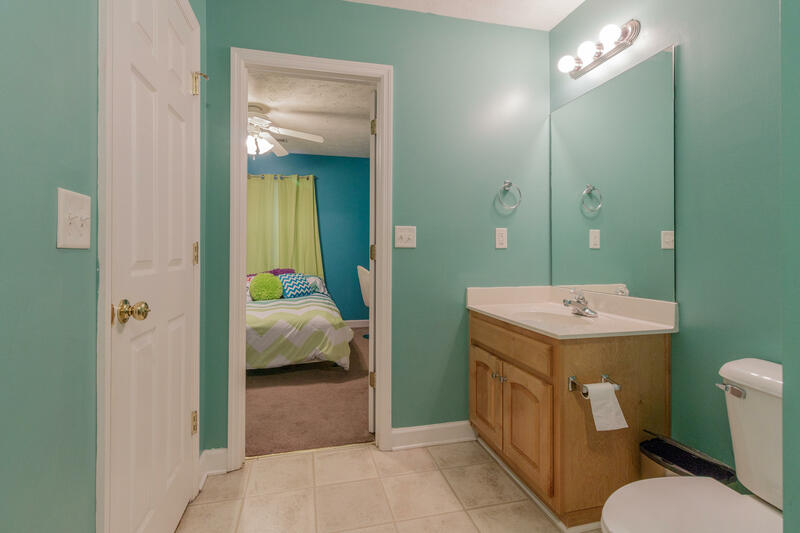 Powder room and laundry room finish out the first floor. 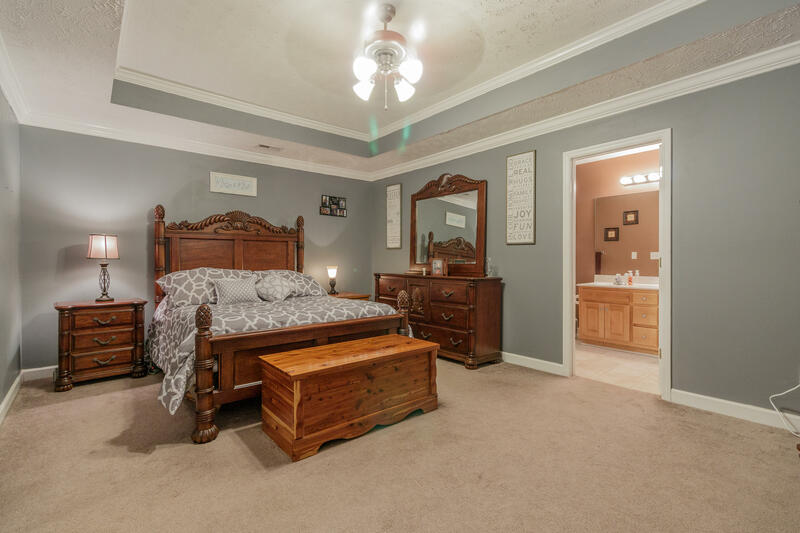 Upstairs you'll find the master bedroom with tray ceiling and bath with jetted tub, double vanities, and separate shower. 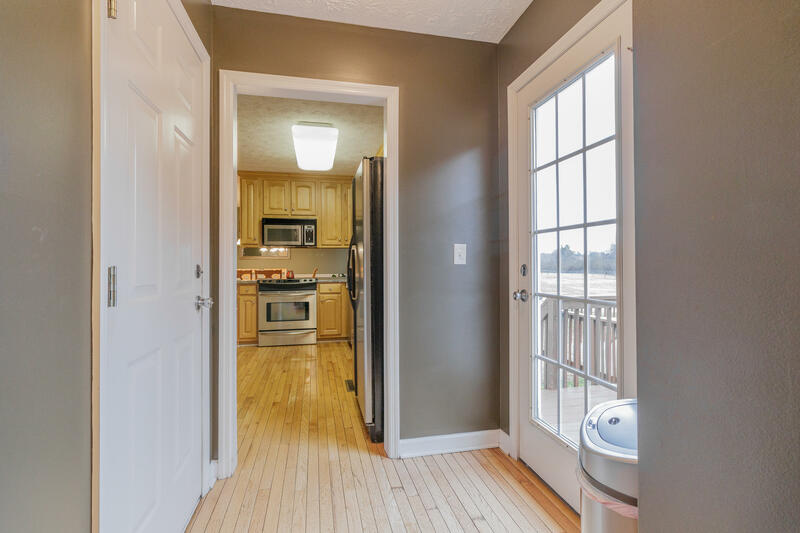 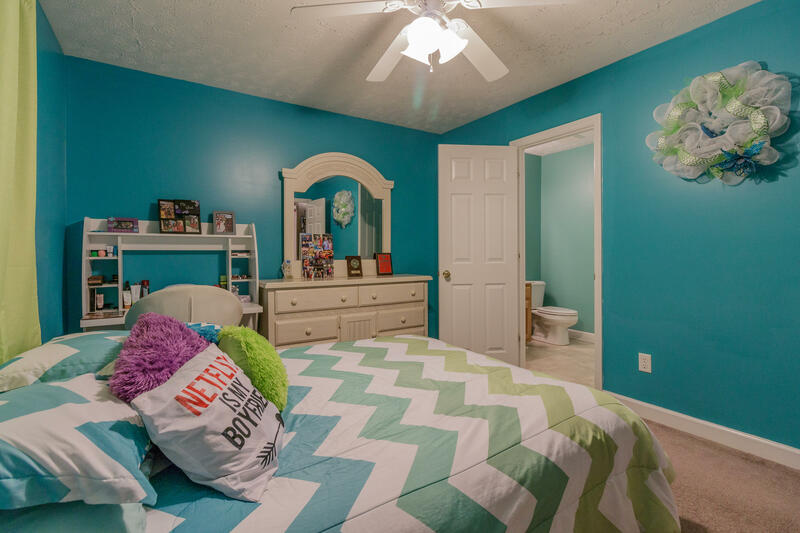 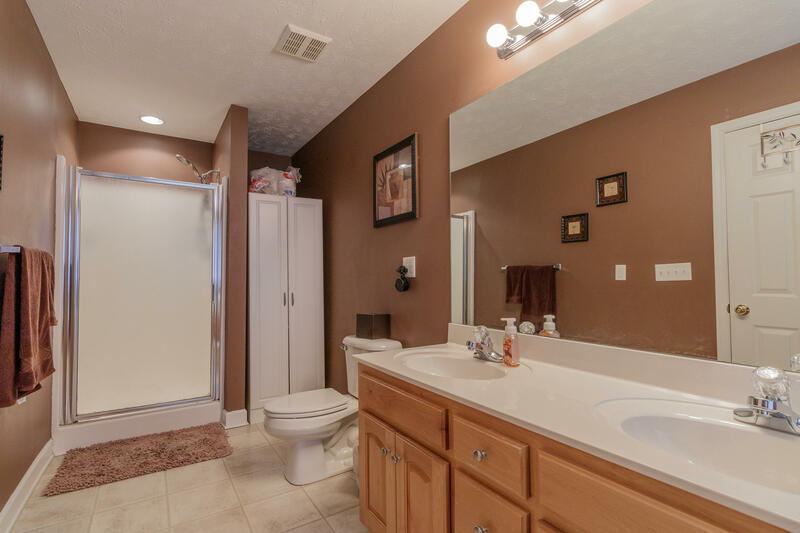 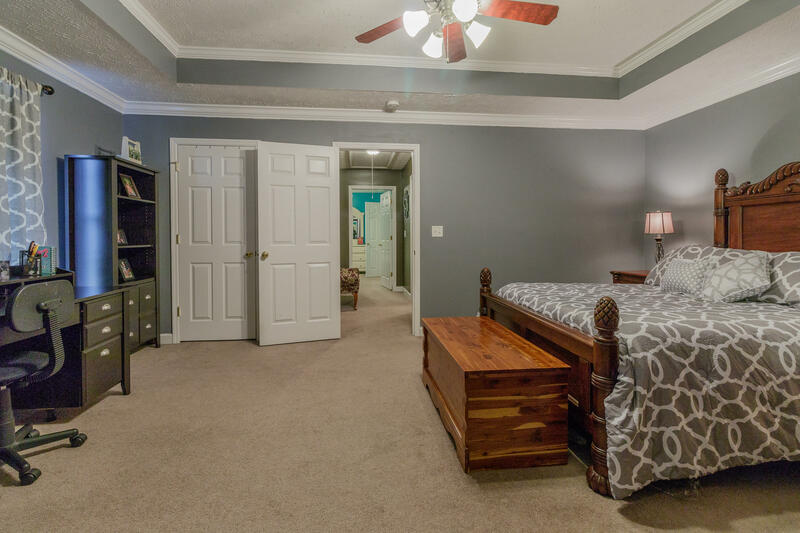 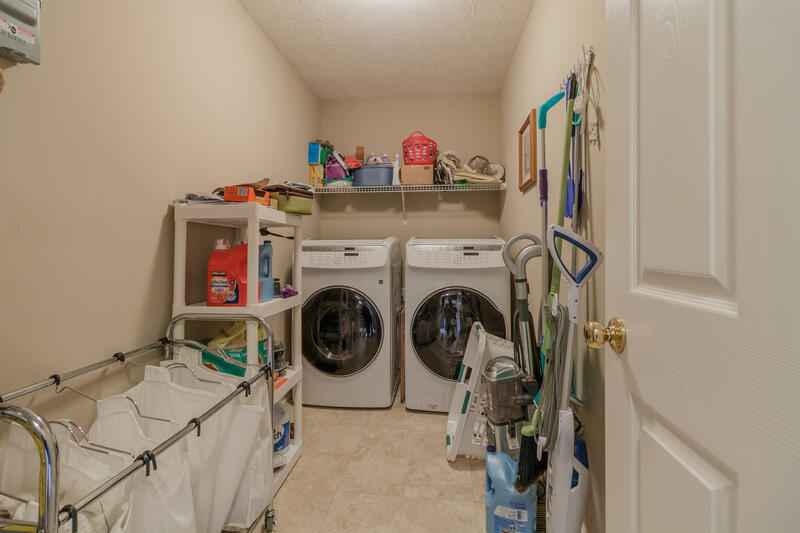 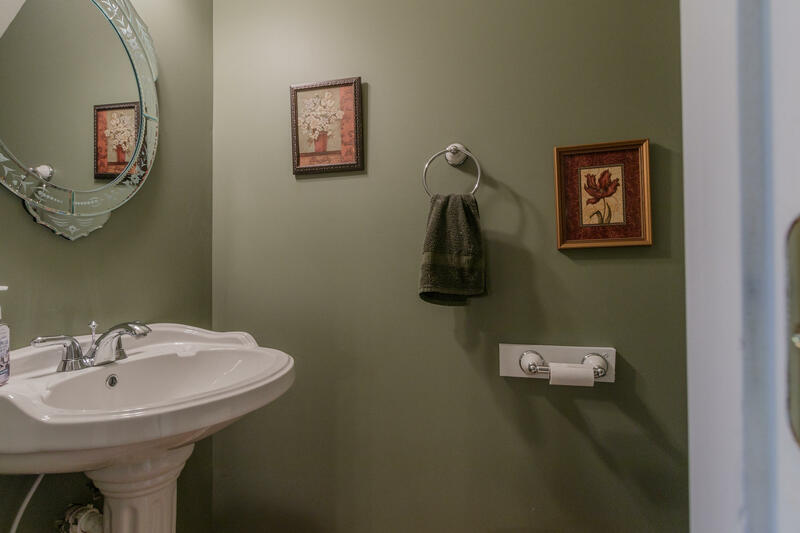 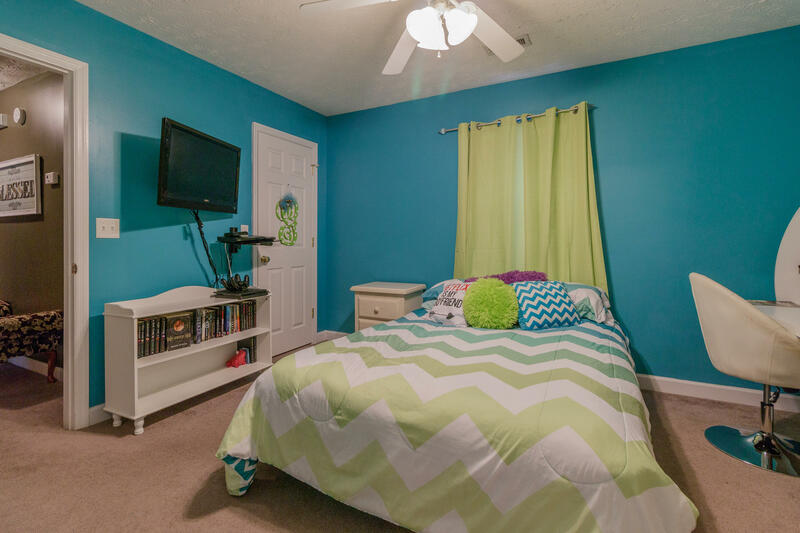 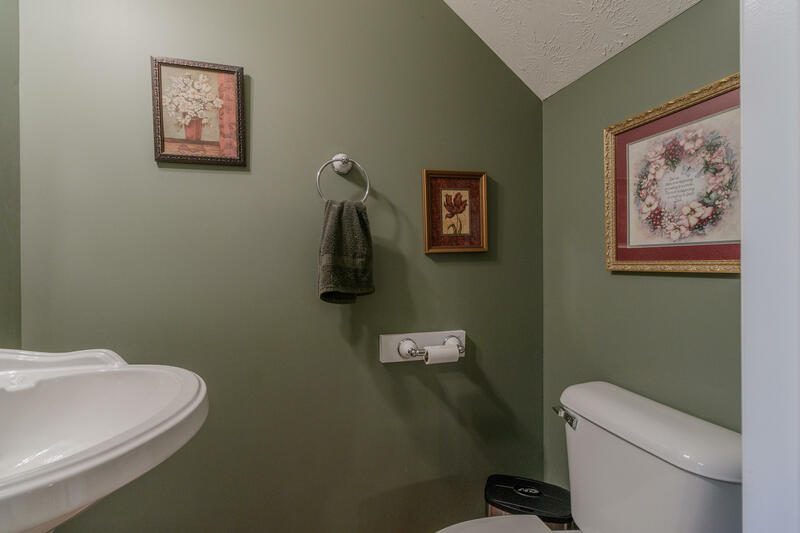 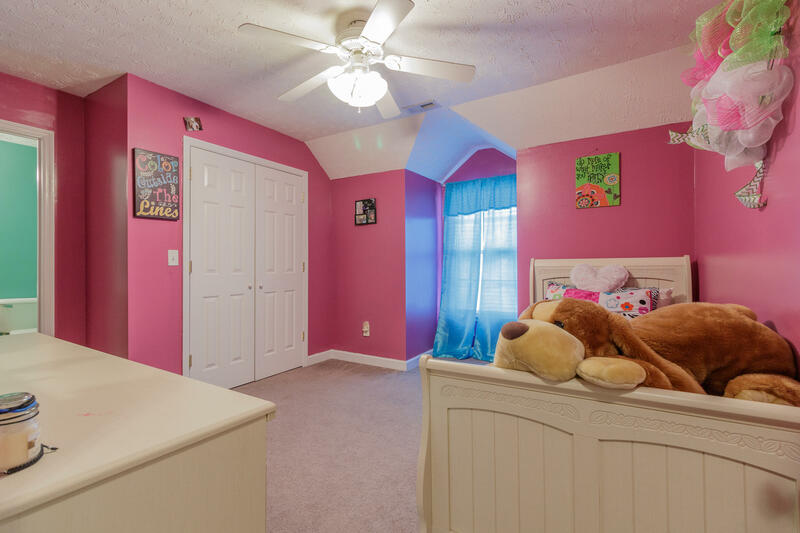 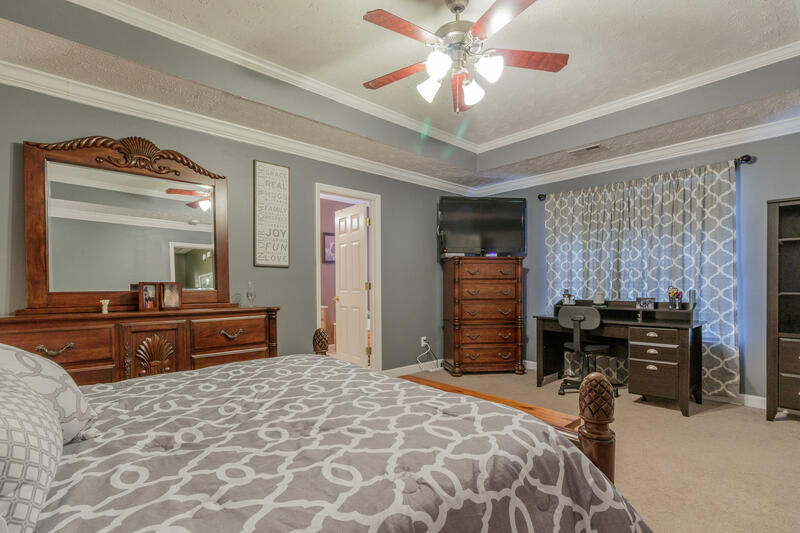 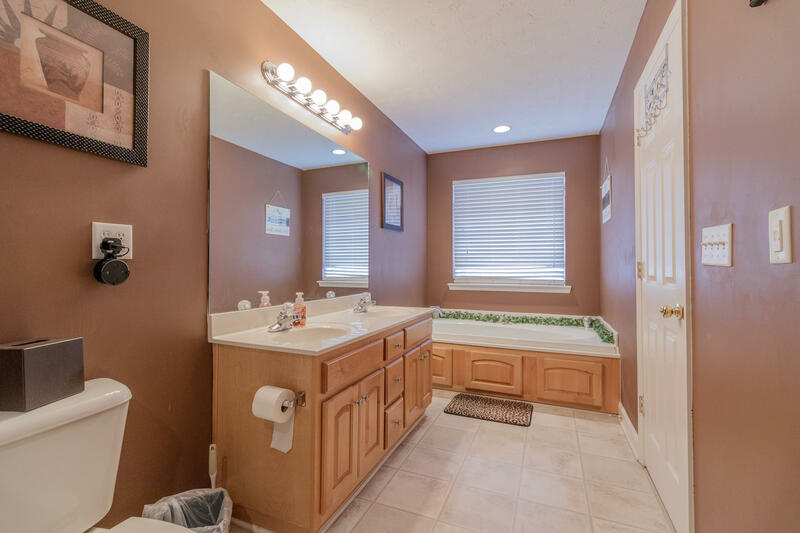 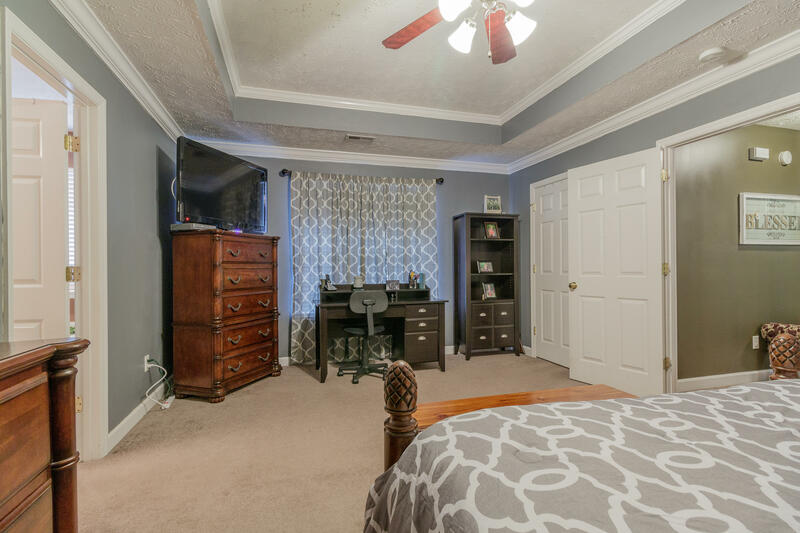 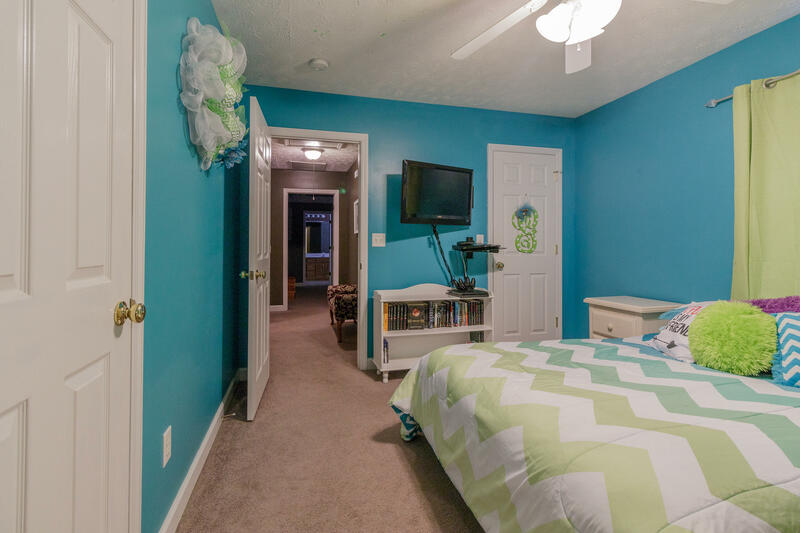 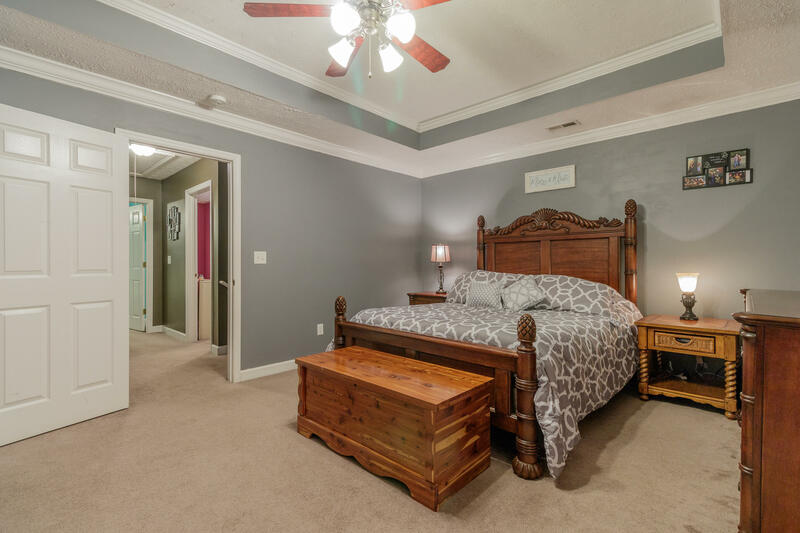 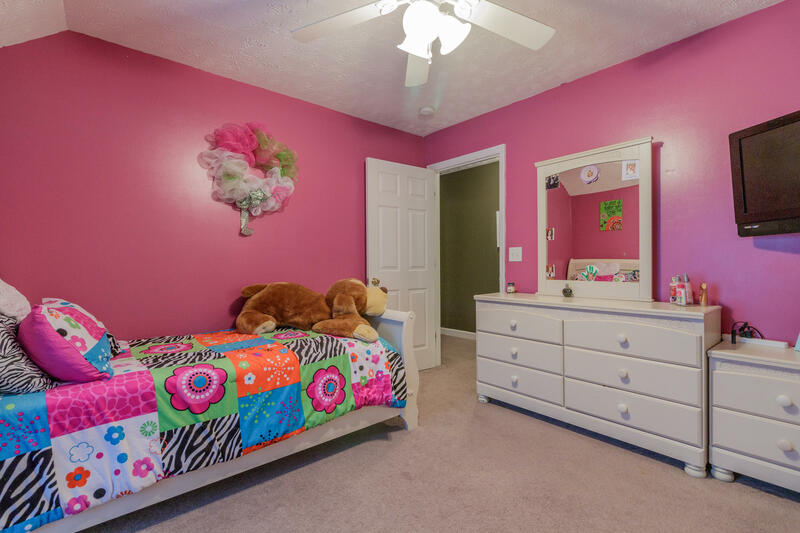 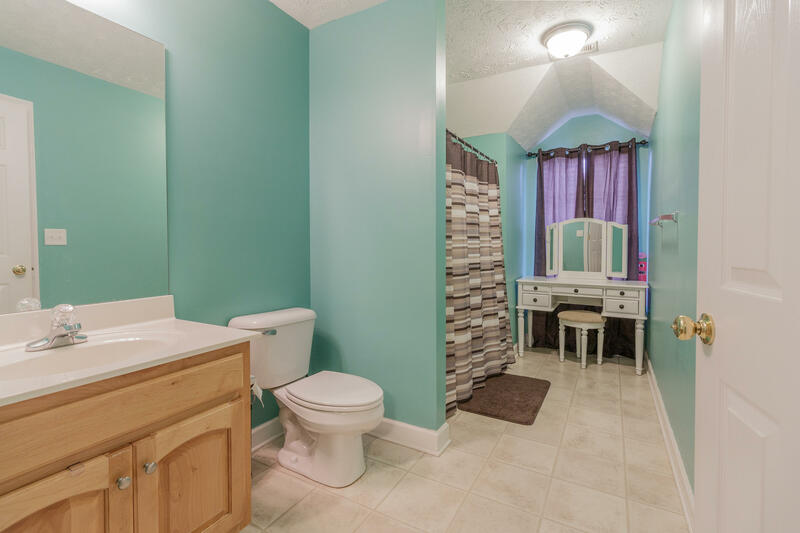 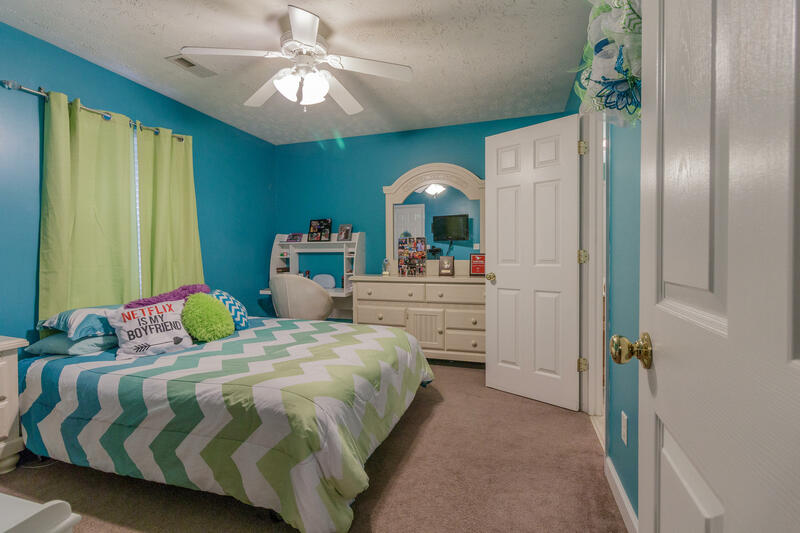 Two additional bedrooms share a big Jack 'n Jill bathroom. 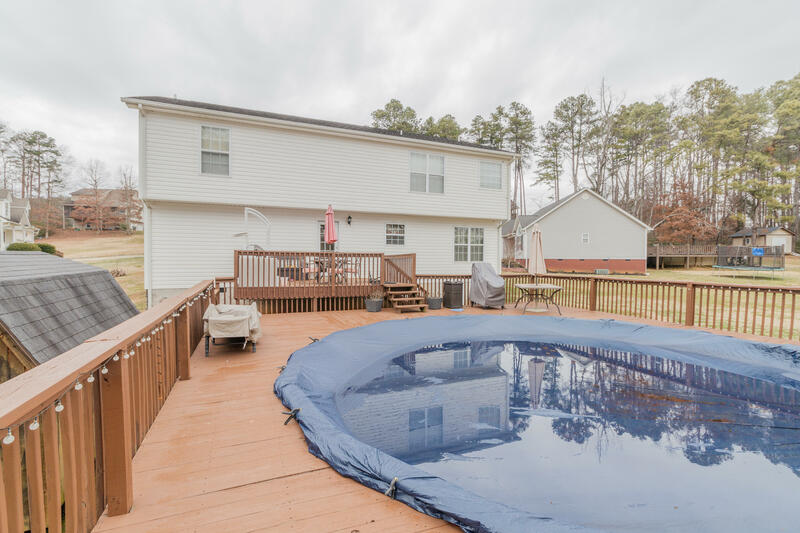 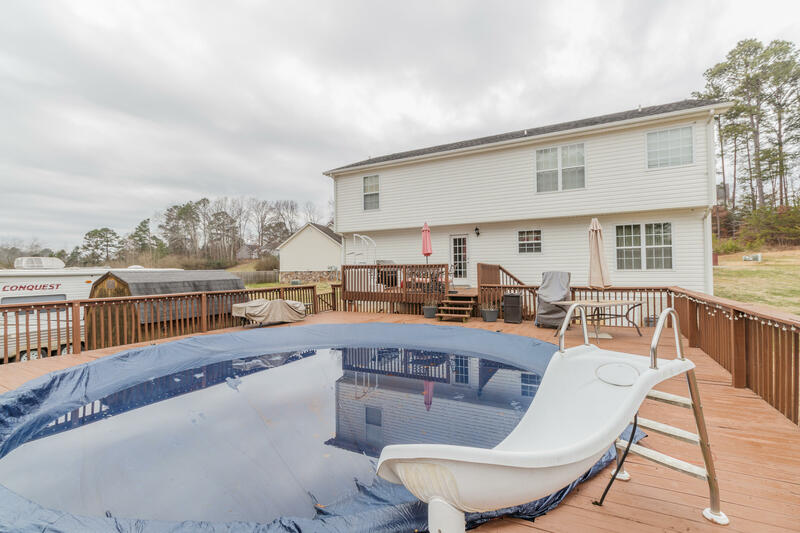 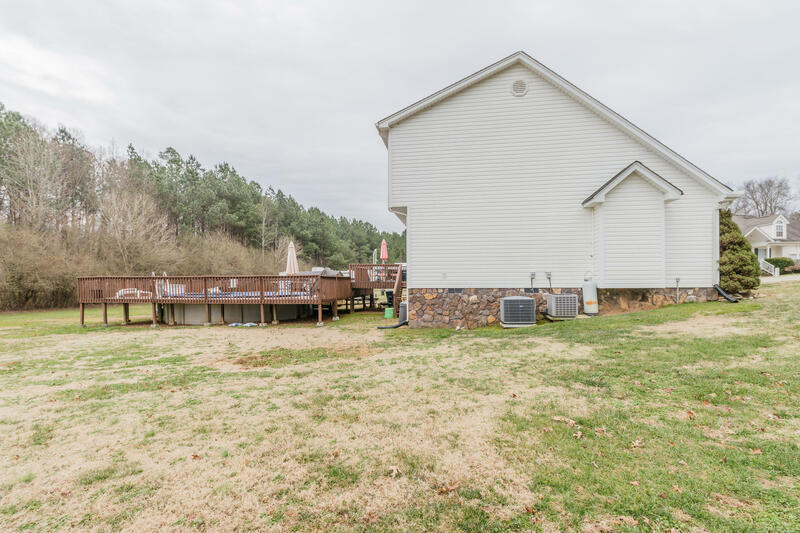 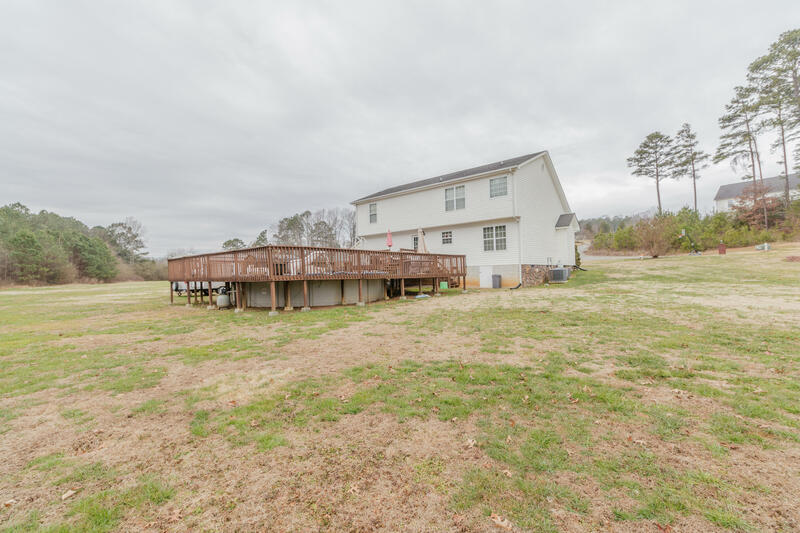 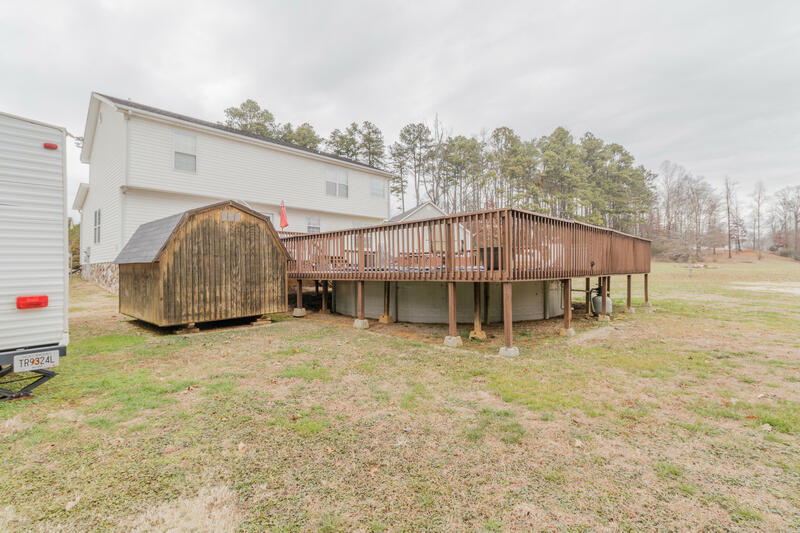 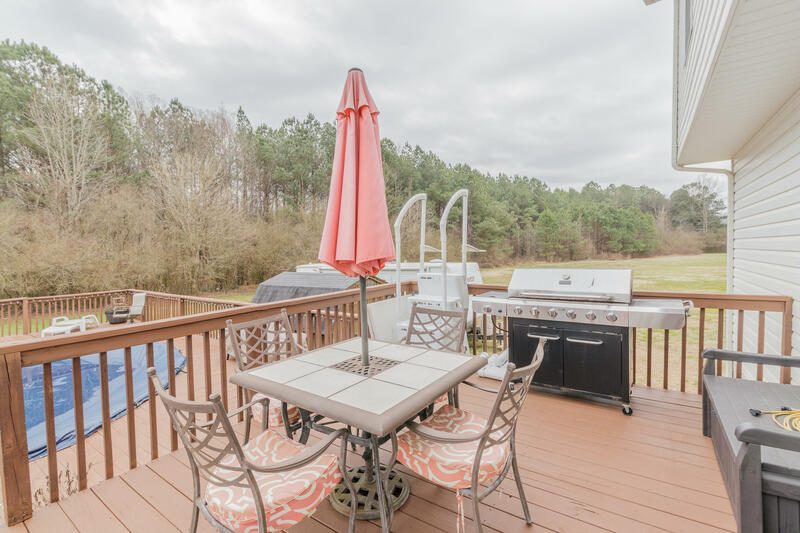 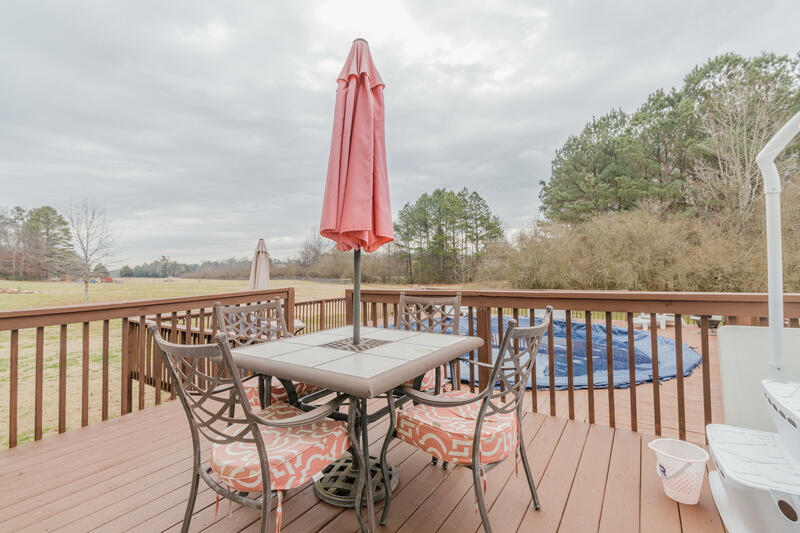 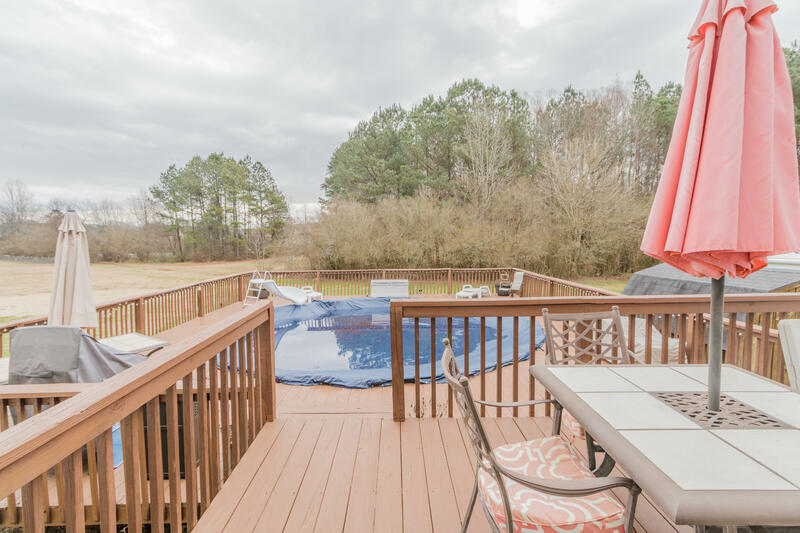 Outside you'll enjoy summer fun in the above ground pool with surrounding deck. 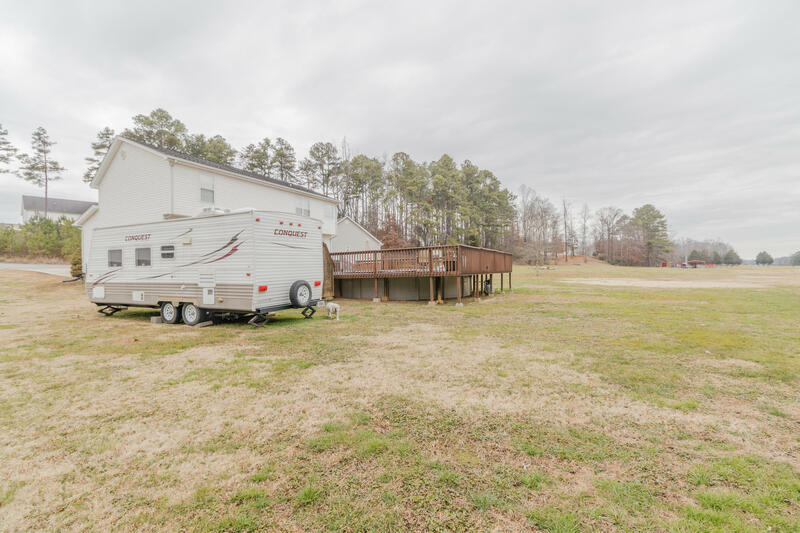 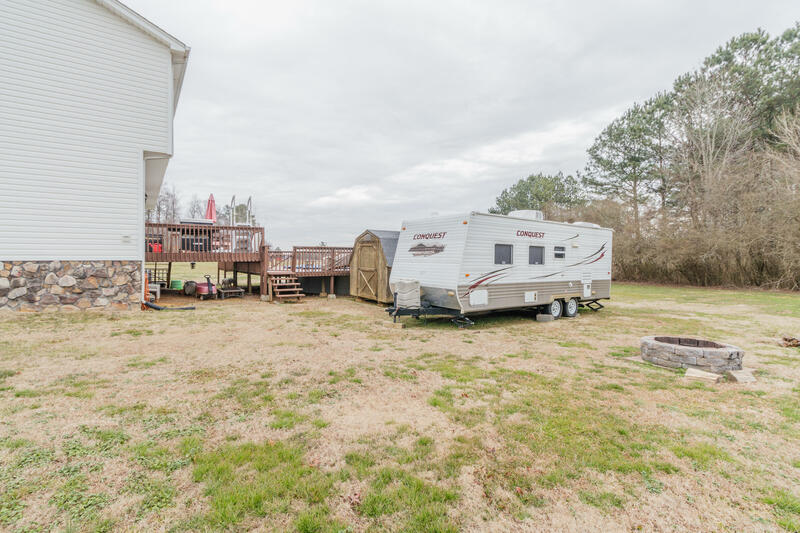 Level lot offers lots of space to play or just enjoy peace and quiet. 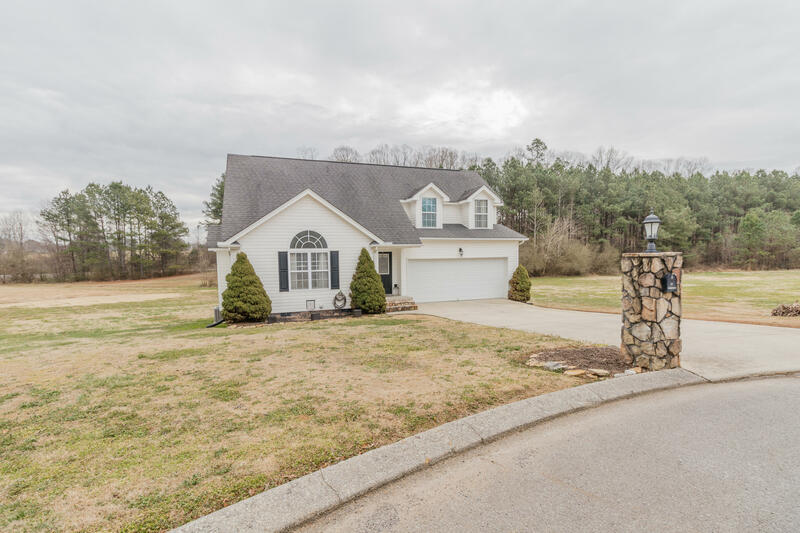 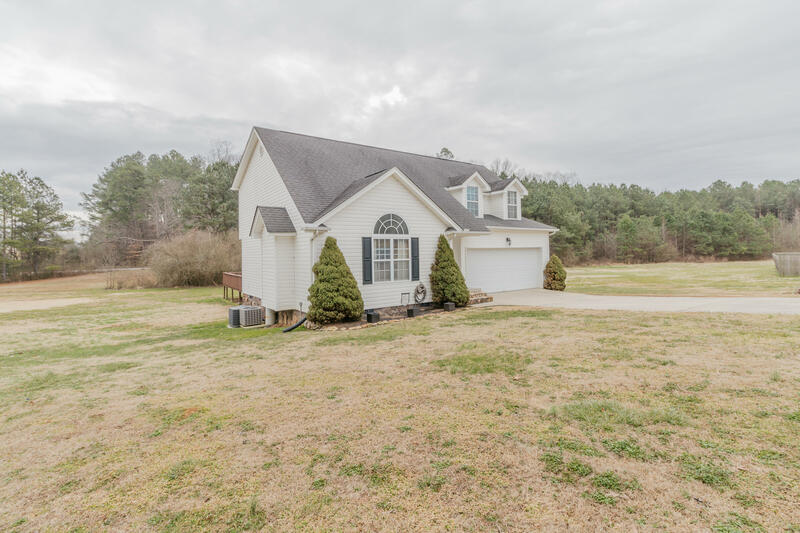 Make plans today to see this great home! 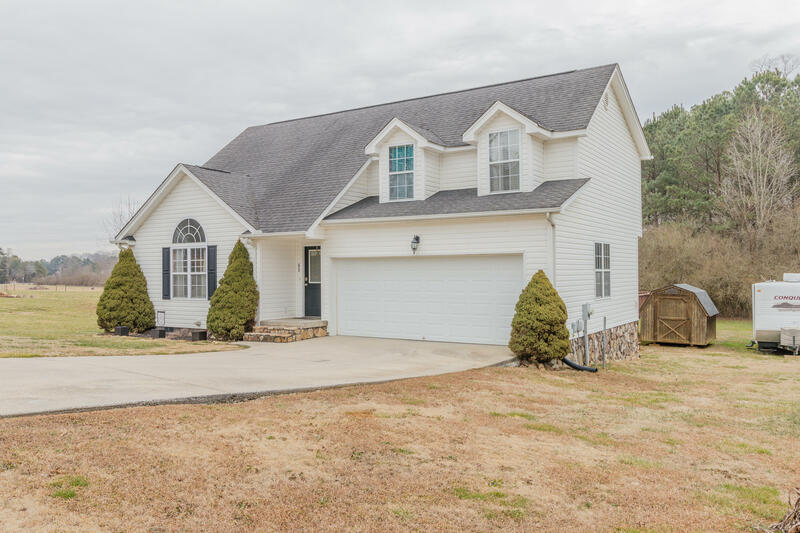 Accepted contract on home with 48 hr first right of refusal.